IMPROVE YOUR GAME. 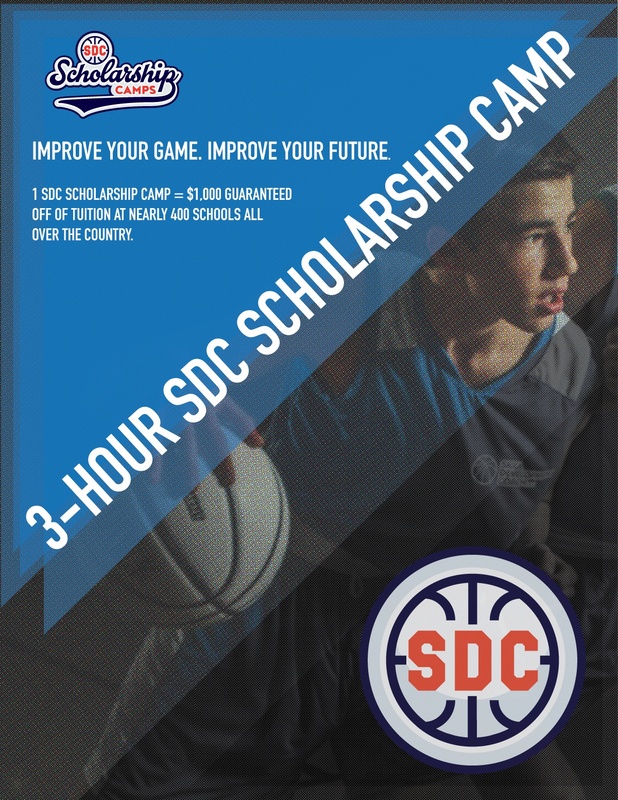 IMPROVE YOUR FUTURE WITH TGK Athletics' SDC SCHOLARSHIP CAMP! REGISTER HERE TO RESERVE YOUR SPOT NOW! 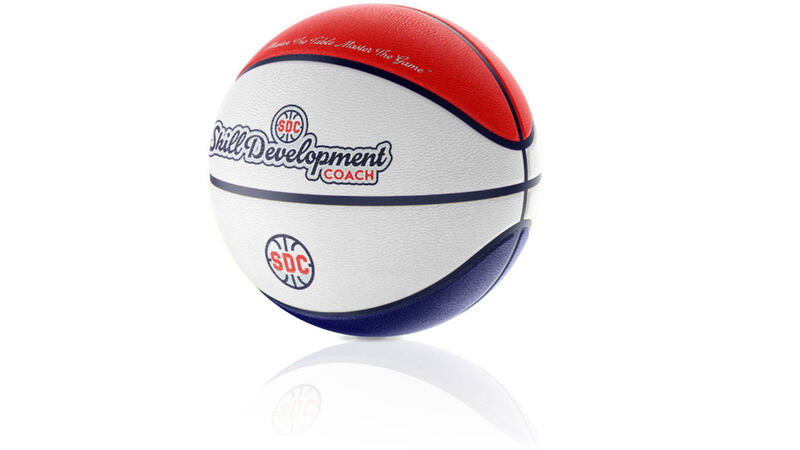 FIRST TWO PLAYERS REGISTERED RECEIVE AN AWESOME NEW BASKETBALL! Experience the most unique, one of a kind basketball player development scholarship camp! VIDEO skill development assessments and $1,000 guaranteed off of tuition at nearly 400 schools all over the country. You can save up to a FULL YEAR off of tuition at TGK Athletics' Scholarship Camps!